Tickets are on sale for the April 14 - April 15th workshops -- all part of the FREE Santa Rosa Mystic Fair! Here are the new Lucky Mojo books for 2018! They are all useful, basic texts that will get you started with folk-magic spells and divination methods. Each of these new books is a jam-packed 96 pages long. 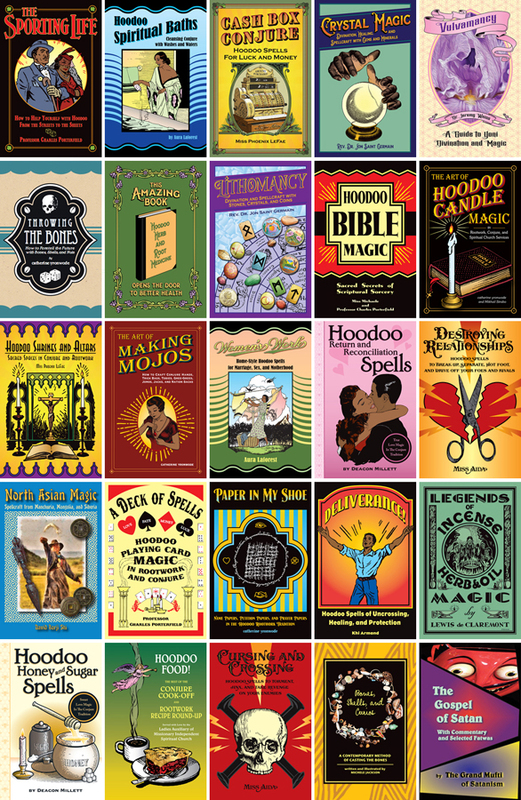 They are written by professional readers and rootworkers who have a solid grounding in the history and culture of African-American hoodoo -- and those who come to the event will be given copies of our new books, included with workshops! YES, the four new books will be on sale there! They can also be ordered online. Read more about these books at the publishing hub-page and order them online! Hello miss cat. 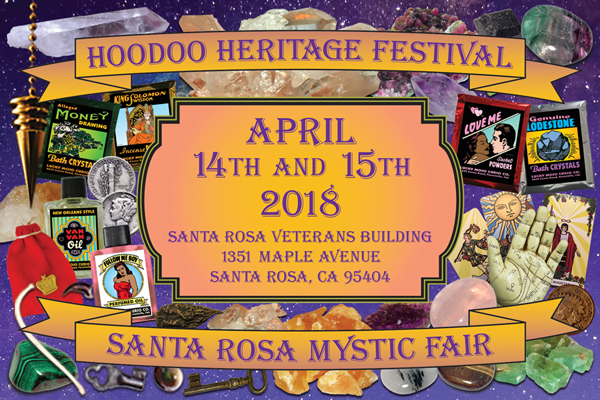 Will there be a Hoodoo Heritage Festival in October 2018 with the Santa Rosa Mystic Fair? If so, I need to start planning now. Thank you. 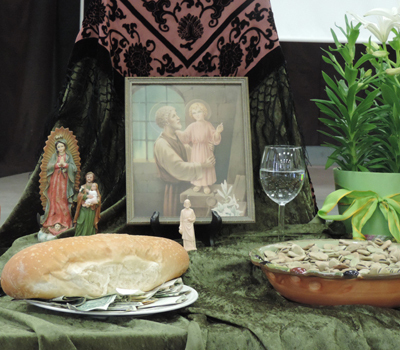 As part of the Hoodoo Heritage Festival of 2018, AIRR member Papa Newt https://www.facebook.com/Papa.Newt/ presented a workshop on Patron Saints of the Catholic Church, with a focus on Saint Joseph the Worker as the patron of carpenters, contractors, and those in need of housing and shelter. Thank you for posting this, nagasiva -- and thanks to Papa Newt for conducting this lovely workshop. I propose this be an annual tradition, perhaps each year a different saint. Maybe next year Saint Francis with petitions for animals. That's a lovely idea, Jon.